Come to a documentary screening about the plastic water bottle ban in Concord, Massachusetts. Q&A to follow. 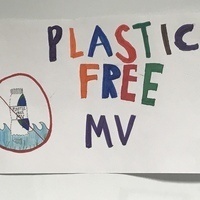 This event is presented by students from Plastic Free MV, who are currently working on a single use plastic bottle ban in West Tisbury.